The Northeastern Pennsylvania Chapter of the Association of Fundraising Professionals (AFPNEPA) is the leading voice for nonprofit fundraising best practices, strategy, and ethics in the Commonwealth's Northeast region, offering members the opportunity to connect with colleagues, engage in creative thinking, network with new friends and achieve great results in their work. We focus on delivering innovative educational programs and events to help you reach your goals. 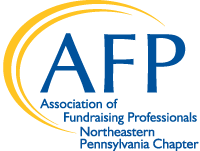 AFP NEPA is your link to professional networking; roundtable sessions; programs for advanced executives, mid-career professionals, and those new to the field. We also offer opportunities for volunteering, sponsor special events like Philanthropy Day, and much more. Help make AFP NEPA work for you! 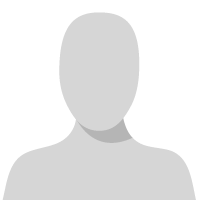 Please check out our programs, volunteer opportunities and get to know your Chapter leaders. If you're not a member, join today and be connected!